A high quality personalised accountancy and taxation service for a range of clients including the self employed, partnerships and individuals. We communicate with our clients clearly so that they understand the issues relevant to them. 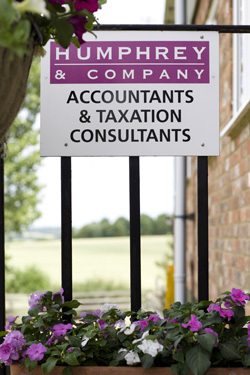 We aim to ensure our clients meet all their compliance requirements so they can concentrate on running their businesses and lives, secure in the knowledge that their tax and accountancy affairs are in order. We don’t stand on ceremony and are happy to advise on complex or more simple cases. We say it as it is. We offer straight talking advice and a non mainstream view based on commonsense.